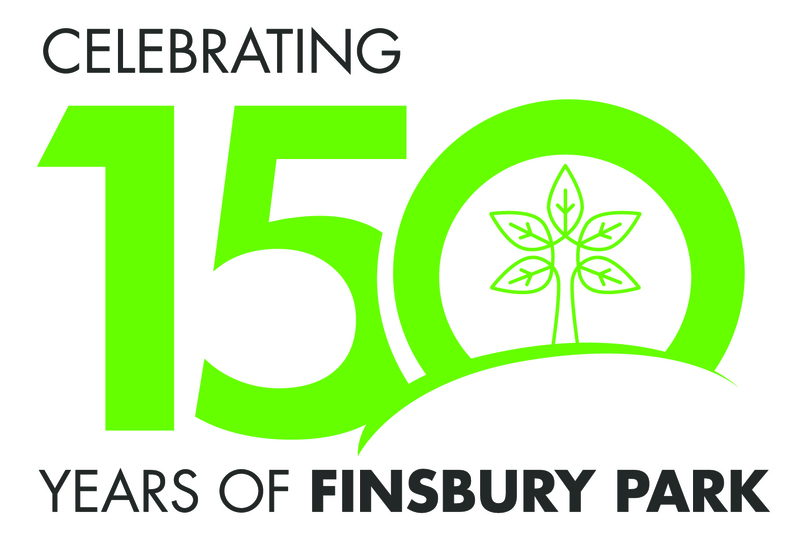 This August sees Finsbury Park chalk up a historic milestone with its 150th anniversary, and Haringey Council is celebrating the occasion with residents and neighbouring boroughs. Loved by locals since 1869, Haringey’s biggest and most used park will play host to a range of family-friendly & fun-filled festivities for local residents, with the community holding their own special celebrations too. There will be a 10-day celebration period between 1 August and 10 August, with special arrangements in the pipeline to acknowledge the actual anniversary date on 7 August. Already booked in to mark the milestone is a National Play Day event on 1 August, when community groups, residents and visitors can tackle an assault course and play giant games. Then on 3 August, La Clave Fest – a Latino-inspired festival showcasing the finest Iberian & South American talent – hits the park. If that wasn’t enough to sing and dance about, there will be an Outdoor Cinema with pop-up screens on 5 August. Details of the film to be shown and how you can get your free tickets to the screening will be announced closer to the time. There will also be an array of activities on the weekend of August 9-11, with children’s entertainment, craft beer and food stalls and live music performances offering fun for all the family and people of all ages over the two days. A fun fair, further live performances and a range of activities from groups in the park will take centre stage on the Saturday (10 August). A number of community engagement and involvement initiatives, led by 2NQ and partly-funded by Haringey Council, will enhance the feel-good factor. "Finsbury Park is a great asset to residents in Hackney, Islington and Haringey. I'd urge people in any of the three boroughs looking to join the fun to apply for the £1,000 grant and celebrate with the wider Finsbury Park community." “Finsbury Park is an integral part of North London and celebrating its 150th year is really special. Since its inception in the 1800s, when the residents in Finsbury, located near the City of London, petitioned for an open space to combat poverty and increasing urbanisation right up until present day where people benefit daily from its gardens, green areas, mature trees and leisure activities, it has remained an essential space for local communities.